This workshop is for writers of personal, narrative, or literary essays working on pieces of approximately 3,000 words or fewer. Reading fellow students’ work and examples by masters of the form, we will examine the balance of scene, exposition, and rumination. In revision, we will practice structural and line editing, with a focus on beginnings and endings, voice, pacing, transitions, and the art of cutting to length. And we will discuss strategies for publishing your polished work. Students should be prepared to submit a draft to the instructor a week before the first class meeting. If you've been toiling away at writing essays on your own, this course will be a great opportunity to get feedback and draw inspiration from a group of dedicated writers. You can sign up here. This essay from the Atlantic is the sort of piece I often file away, figuring I’ll pull it out for some future class on writing and revision, or share it with an author who needs a bit of encouragement: the right words, at the right time, about a familiar-sounding situation. Thomas Ricks, a New York Times columnist and best-selling author, describes the distress* that ensued when he submitted his most recent book to his longtime editor, Scott Moyers, who responded with … displeasure. Of course the editor didn’t put it quite so indelicately, but such was the sentiment as Ricks inferred it. Scott had persuaded me that my blueprint was off, so I disassembled the whole thing. I stacked my lumber, bricks, window frames, glass, and cement. And then, after a couple more weeks of taking notes on how to do it differently, writing signposts on my new blueprint, I set to reconstruction. The willingness to deconstruct and reconstruct is key. Ricks doesn’t tear down the whole thing and start from scratch. His strong foundation (all that research and accumulated knowledge) remains. But he recognizes that for the book to fly, and to fly off shelves, it needs a whole other shape and feel—something he could see only after his editor’s strong critique. Most art has a public face—music is played, paintings are displayed, plays are enacted, movies are filmed and often watched by groups. 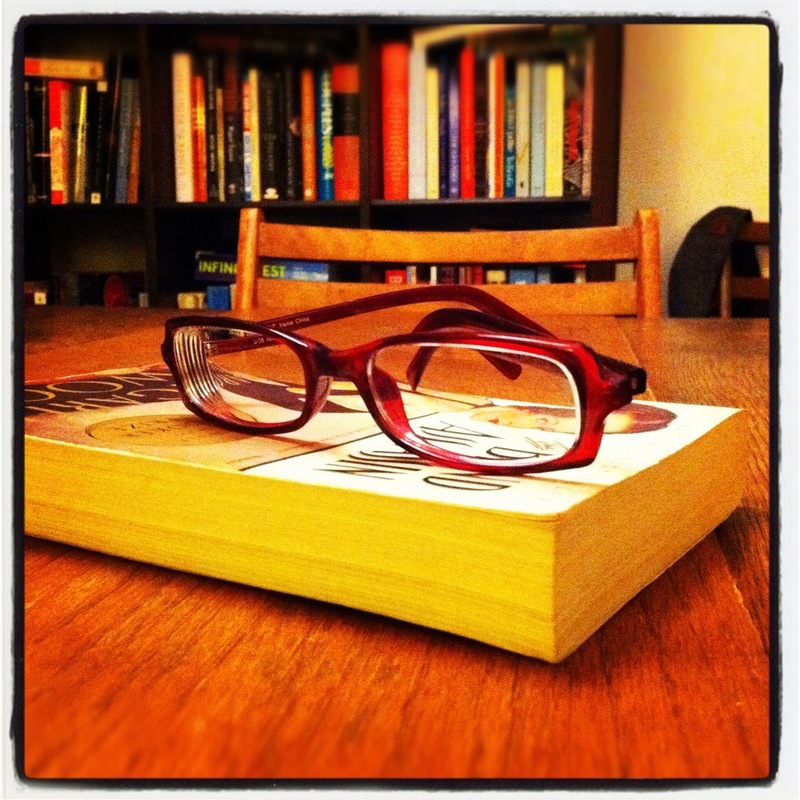 Books tend to be more private, from one person’s act of writing to another’s act of reading. Most mysterious of all is the hidden middle stage, the offstage act of editing. Yet sometimes it can make all the difference. *The Atlantic’s subhed claims that “hijinks” ensued after Moyers’s first reply, but something closer to “distress” or “handwringing” (or “self-flagellation”) would be more like it. Only through revision do we see what we have written. In this craft workshop for writers of fiction and nonfiction, we will explore techniques for reading closely and heightening the impact of your prose. Exercises and readings on structure, word choice, ambiguity, punctuation, the art of trimming, and other topics will help you refine the tone, clarity, and rhythm of your work. During class, students will learn by doing, editing individually and collectively. Readings will include tip sheets, before-and-after examples from published authors, and gleefully pedantic essays on usage and other matters. If you'd like to sign up, please visit this link, click "On Revising Well," and register online. To all the Chicago-area writers: Three weeks from today, I begin teaching a four-week course called Editing Your Work, through the Writer’s Studio at the University of Chicago Graham School. In the class, we will examine strategies by which writers may read their own work with fresh eyes; discuss the different levels of editing; look at “before and after” examples from published writers; and practice applying various techniques of revision to our work. I was going through my course materials from last year and made an amusing discovery. For one session, I had students read a short essay called “The Joys of Trimming” (because oh, how I love trimming!). I hadn’t remembered this, but the essay was written by the novelist Pamela Erens—whose latest book, Eleven Hours, I happened to review for the NYT Book Review earlier this month. I'm teaching a class this summer — Editing Your Work — at the Writer's Studio, part of the University of Chicago's Graham School. If you're in Chicago and curious about this or any of the Writer's Studio's other offerings, please come to this open house on Thursday, March 31. I'll be presenting a mini-lecture, and other faculty members and alumni will be lecturing and reading. You can also sign up to participate in an open mic, if you have an excerpt of prose, poetry, or a script/play you'd like to share. As for my class: a brief description is below. If you're interested in registering, you can do so here. The good folks at the Chicago Writers Conference asked me to contribute some tips for a post on their blog. Here they are.